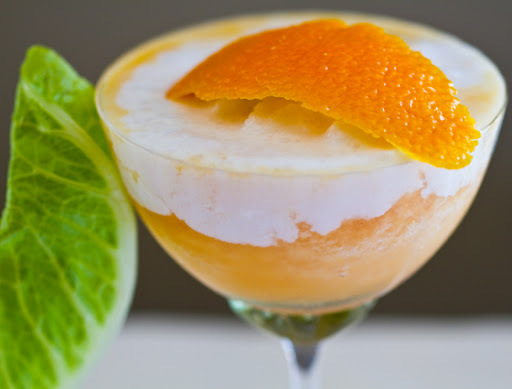 Frosty Punch Romaine is laced with champagne, citrus and coconut milk. You in? Me too. 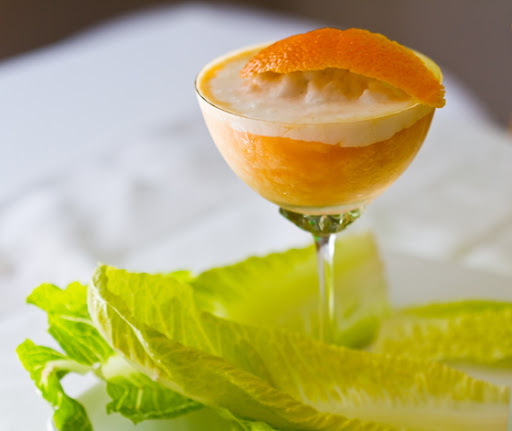 In honor of the Titanic's 99th, it's Punch Romaine time! Last Meal. And this just happened to be the perfect sip to remember that 99 years ago today the Titanic sank on the icy waters of the Atlantic. 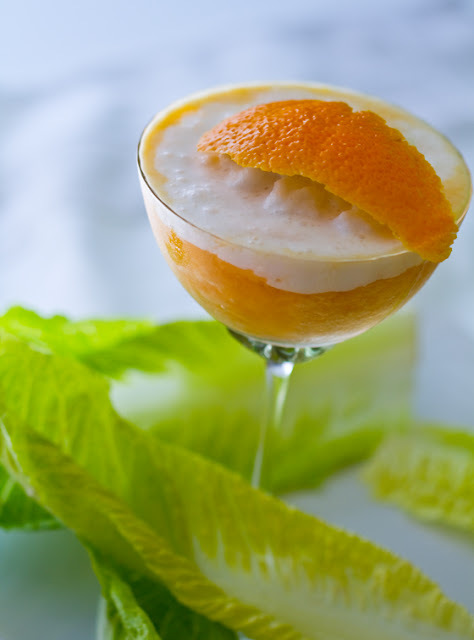 Punch Romaine is stated as the sixth course of the last meal for the first class Titanic passengers. And NO, this drink has nothing to do with Romaine Lettuce! ..Slurp this sip.. RECIPE -> Grab my vegan Punch Romaine recipe over at Babble's Family Kitchen.